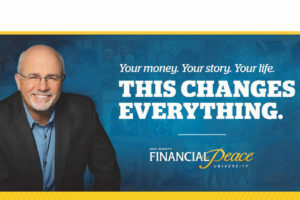 Join the millions of people who have gone through Financial Peace University. 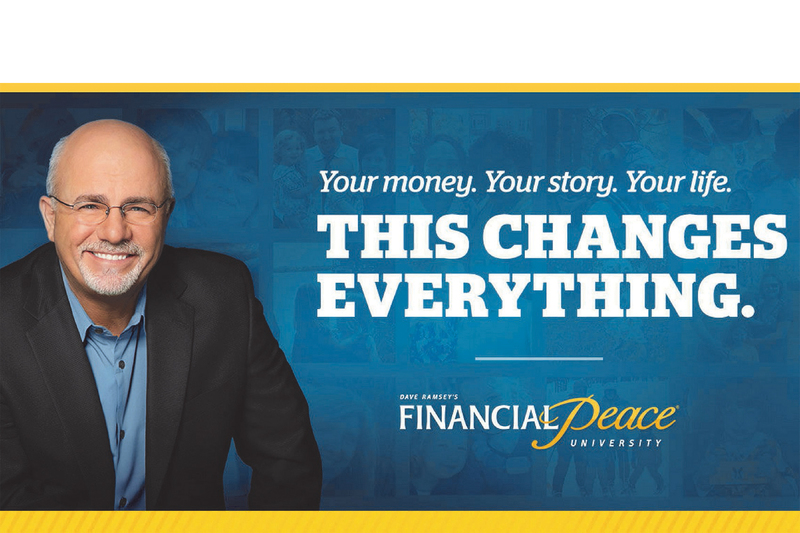 Dave Ramsey’s 9 week program will help you save money, budget, pay off debt and plan for the future. According to daveramsey.com the average person pays off $5,300 in debt in the first 90 days and the average person saves $2,700 in the the first 90 days. If one of your New Year’s Resolution was to save money or pay off debt, then this class is for you. Let 2019 be your year to win at money.